Locally owned and operated with over 25 years of experience in the Treasure Valley. 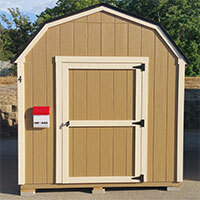 Why choose Best Built Sheds? 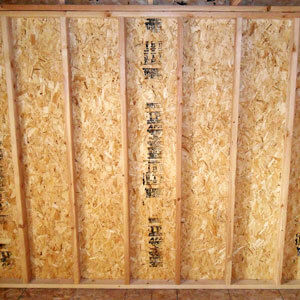 Simply put, we produce a very high quality shed at a very competitive price. Couple that with a good working relationship and we are convinced you will be completely happy with the result. Simply compare and see!